3 flags for Nell magic today. Peter caught first a 250lbs and after a double heather with 2 fish around 300lbs. Congrats all. 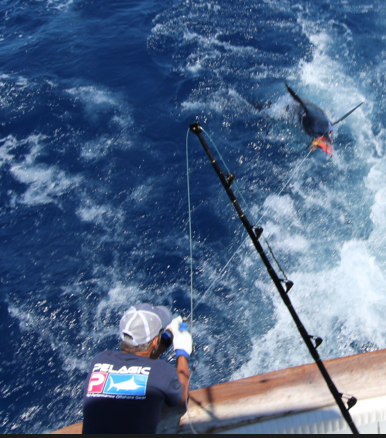 Tomorrow last fishing day for Yvan and I , we go to Horta Azores. Thats’s one other crew who do the charters in Gomera. If you d’like coming fishing, contact me. 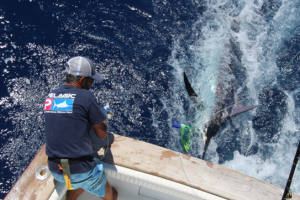 Booking is open for next season, march-april for the bluefin and may to september for blue marlin.